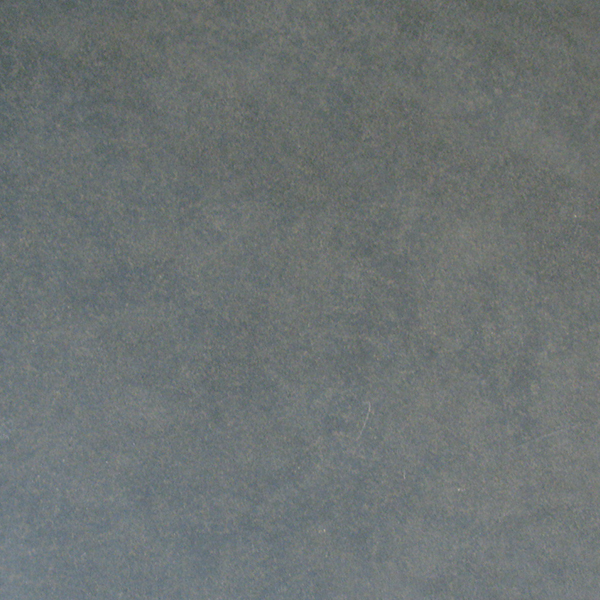 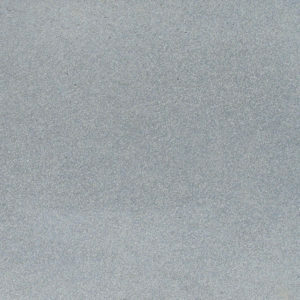 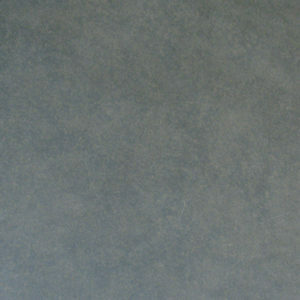 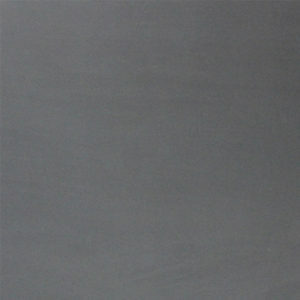 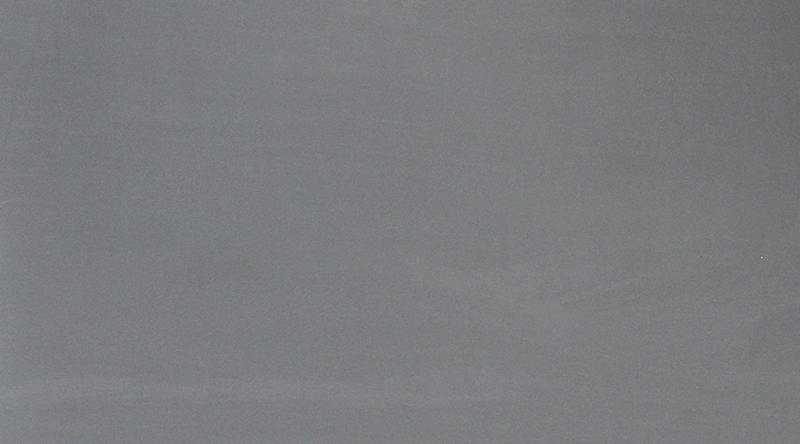 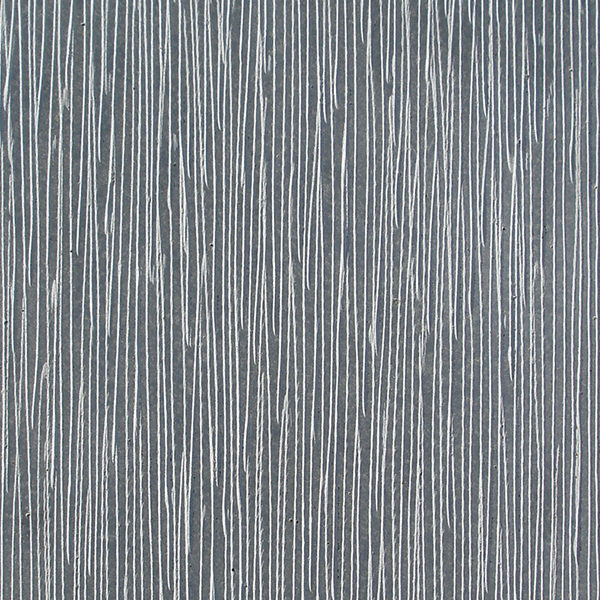 Antique Flamed finish, size: 12 x 24"
Slab Finish: Honed & Antique Flamed. 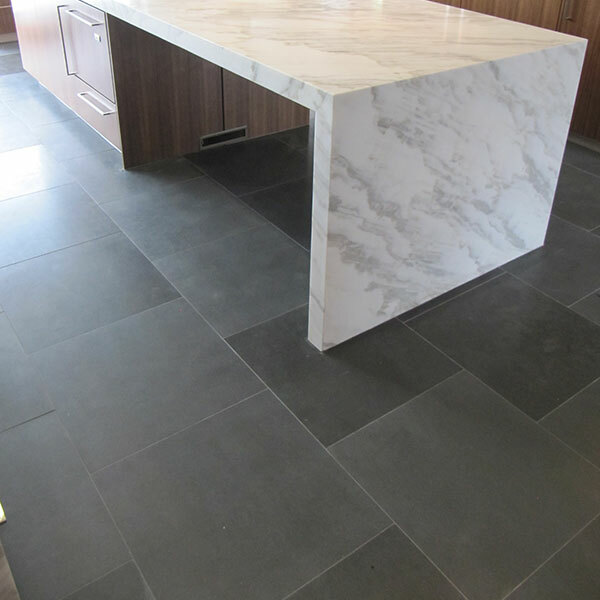 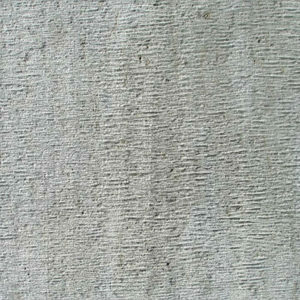 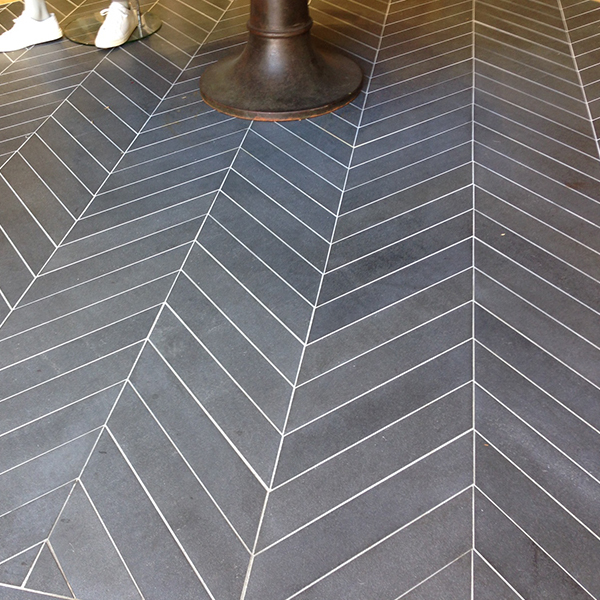 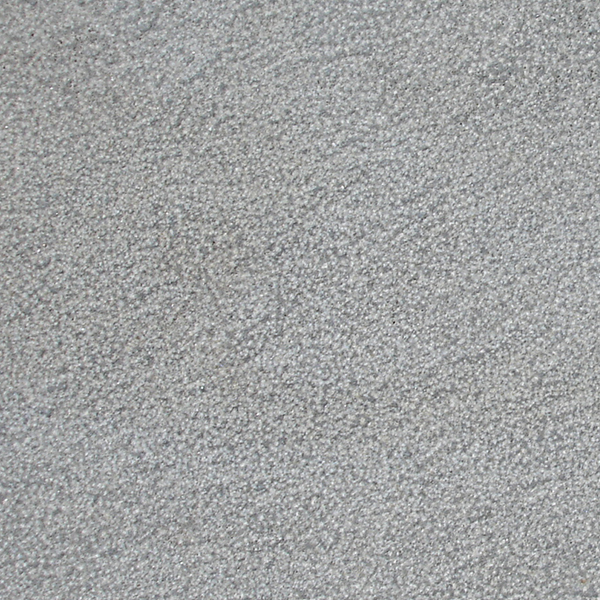 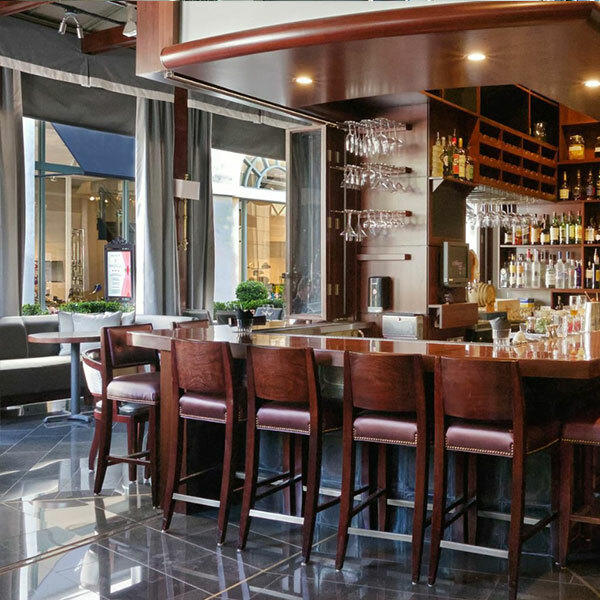 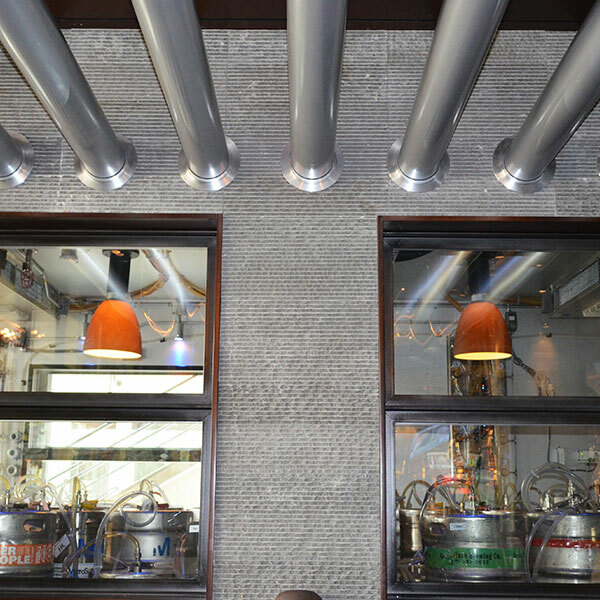 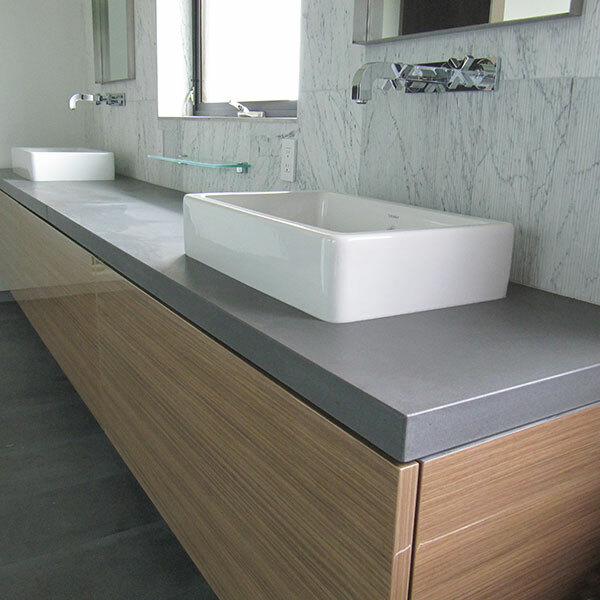 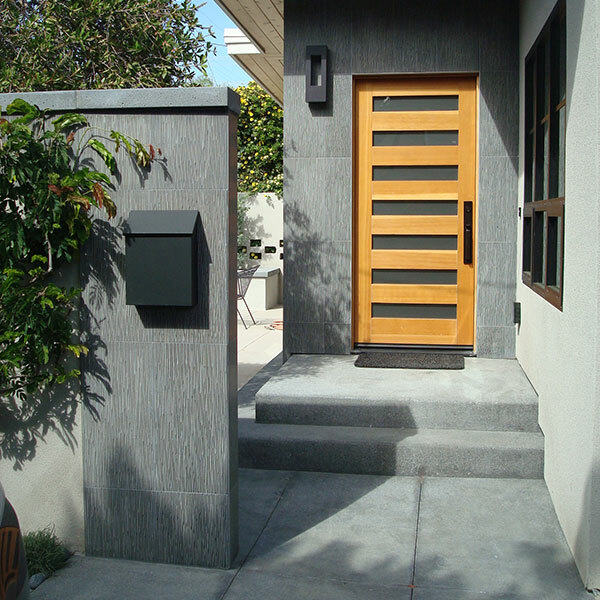 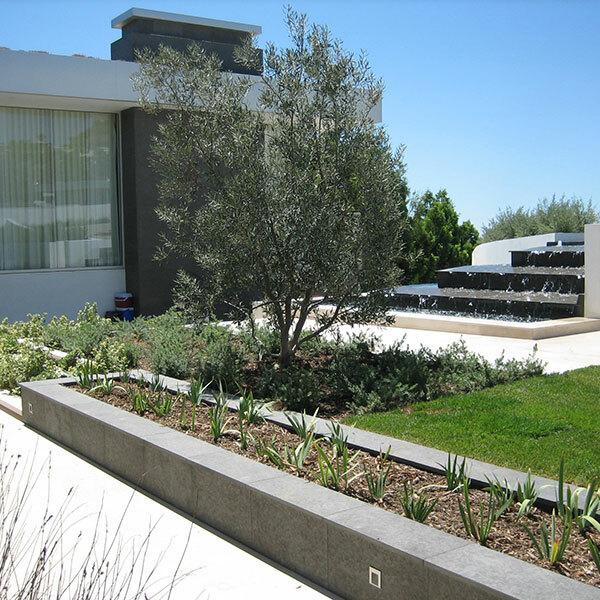 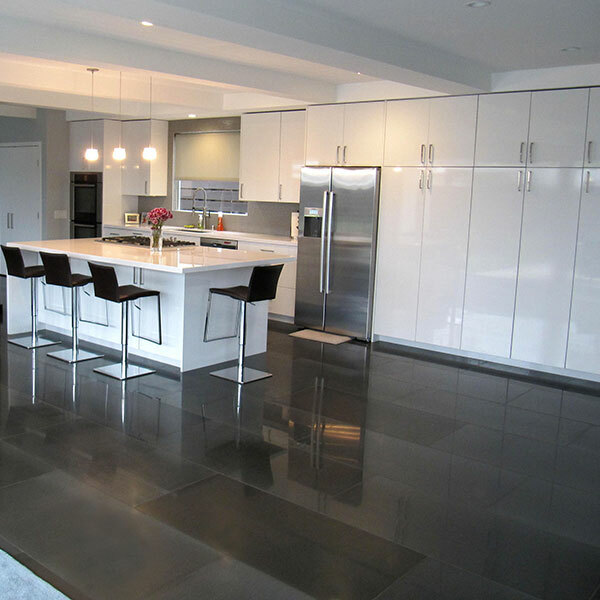 The following custom finishes may be applied: Brushed, Bush-Hammered, & Polished. 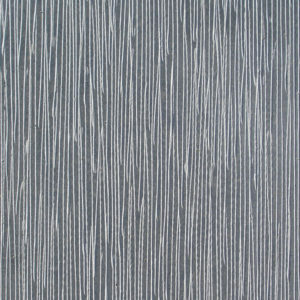 Edge & finish detail also available. 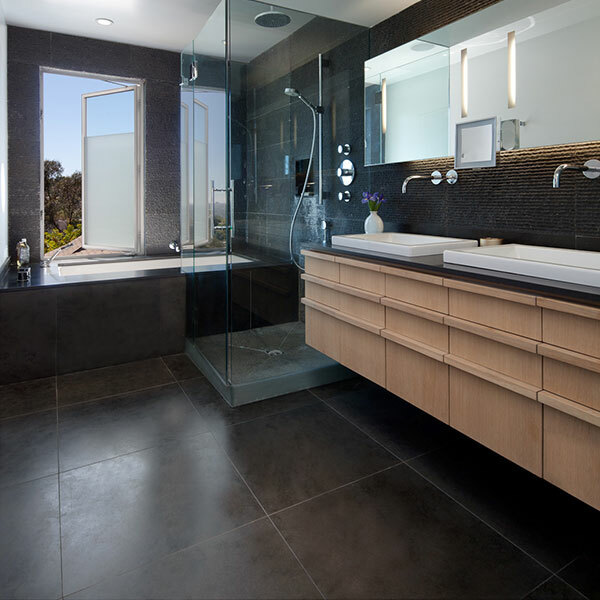 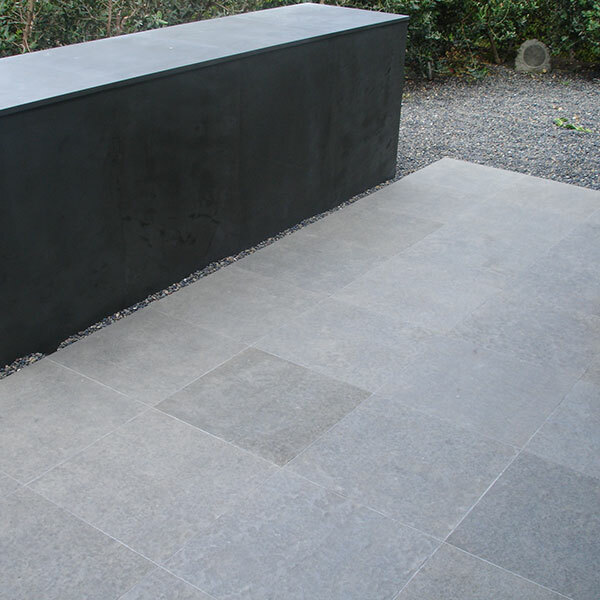 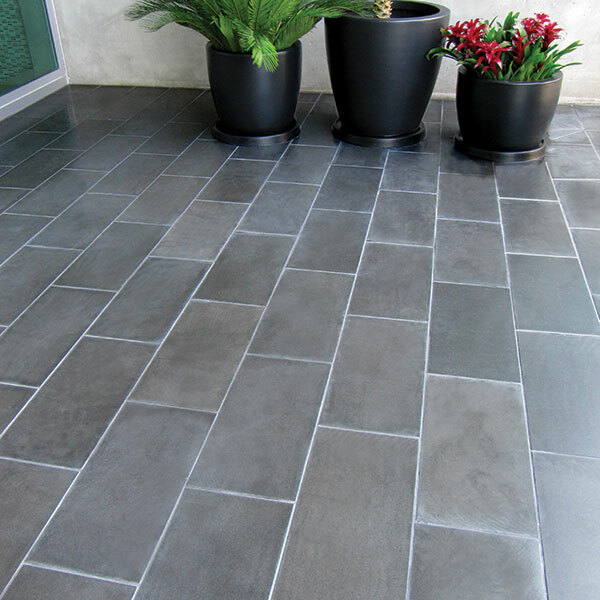 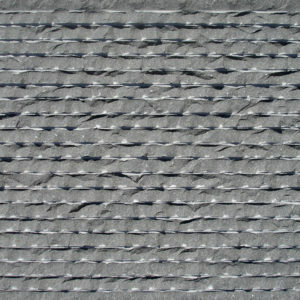 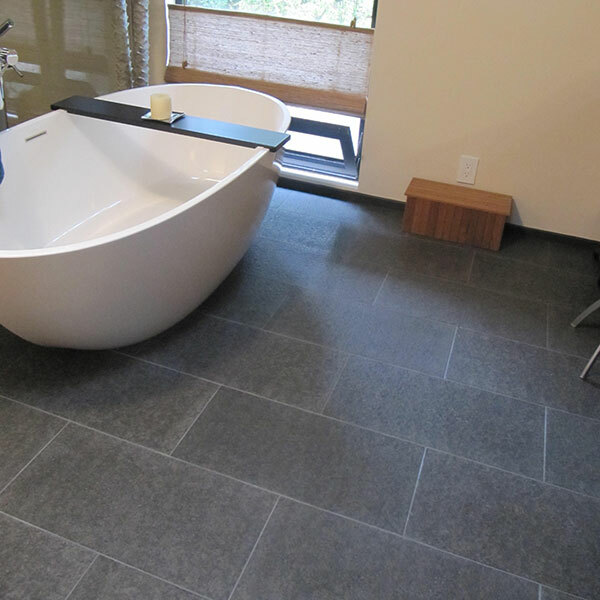 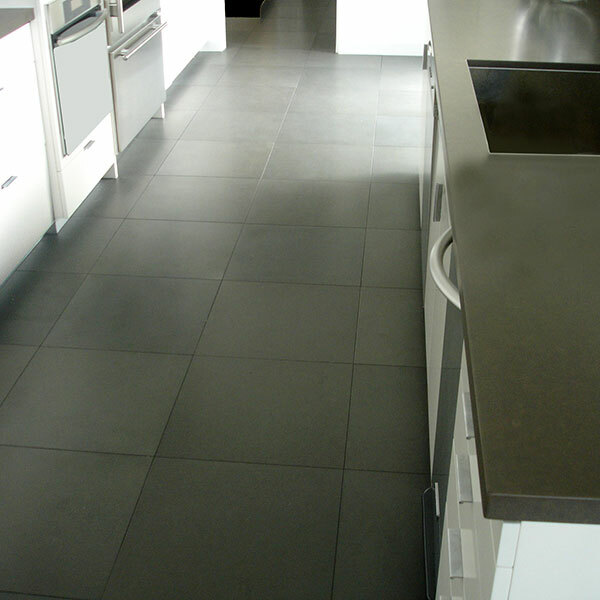 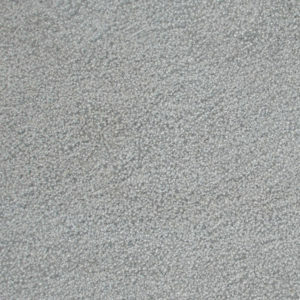 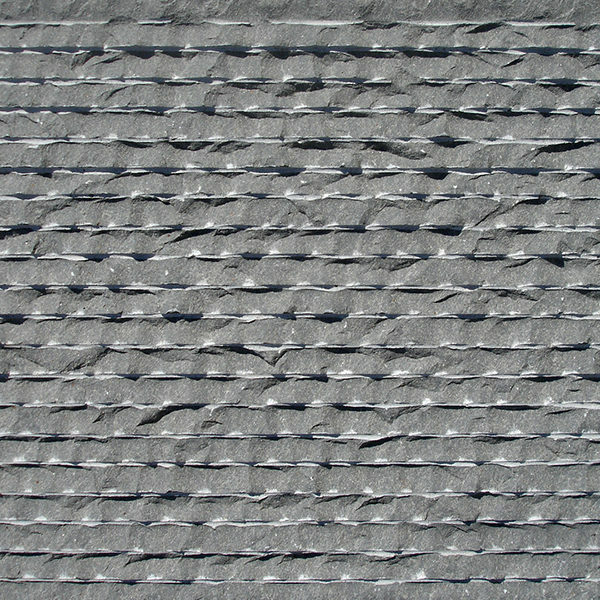 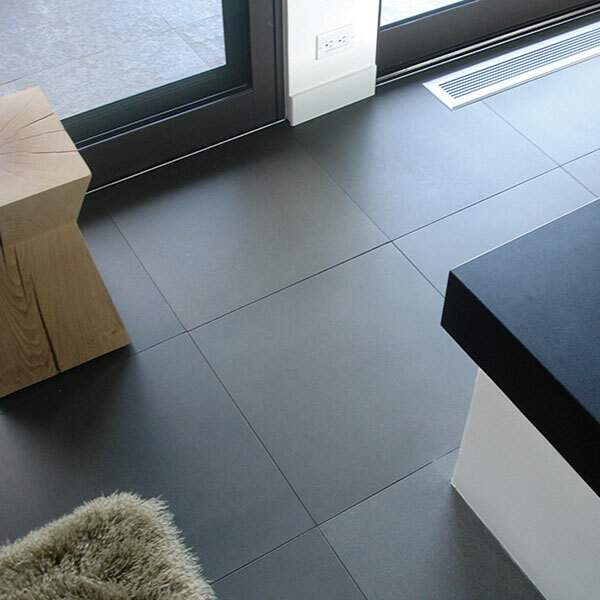 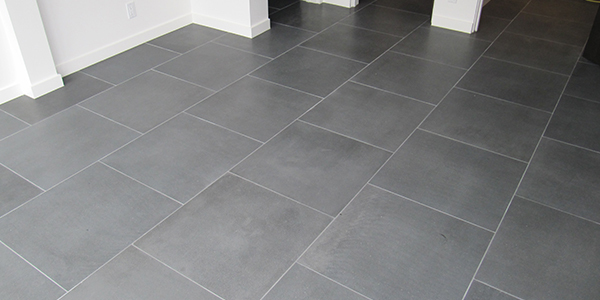 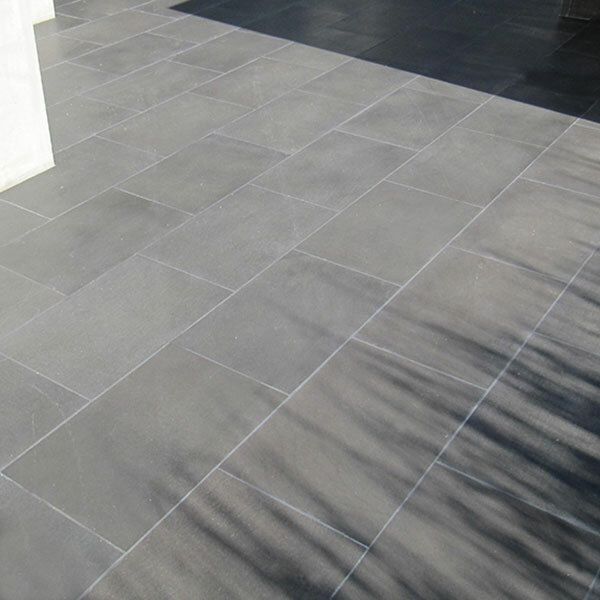 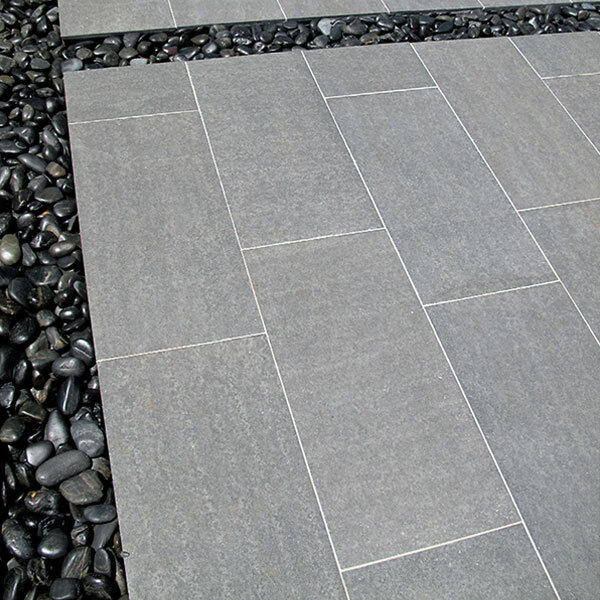 Grey Basalt is created from hardened molten lava. 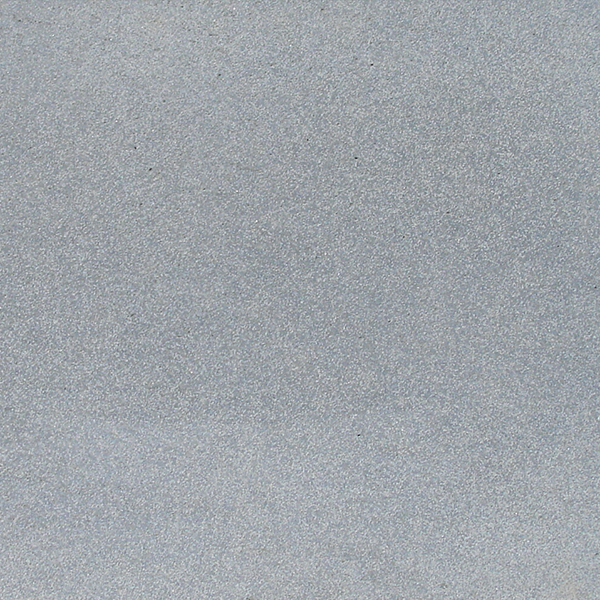 It is one of the densest stones on earth. 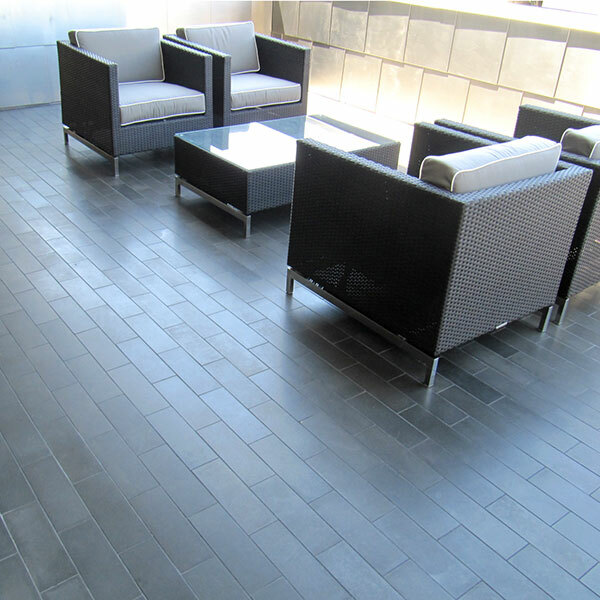 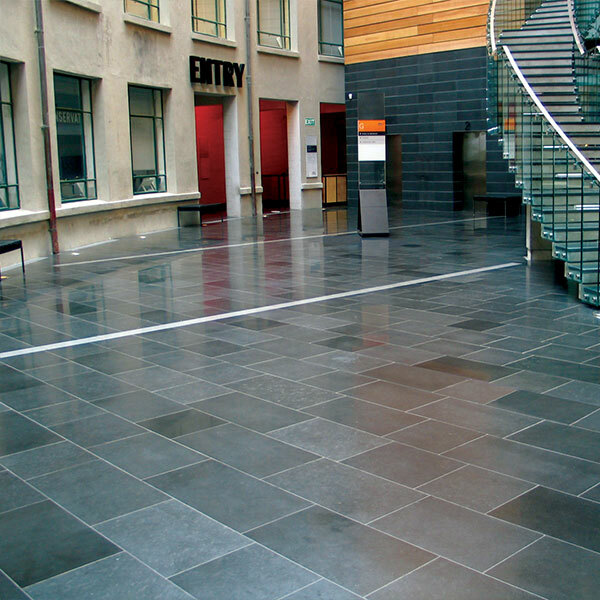 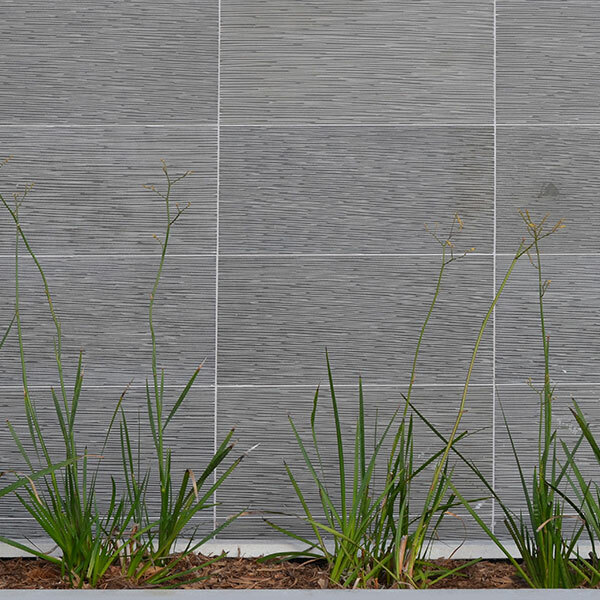 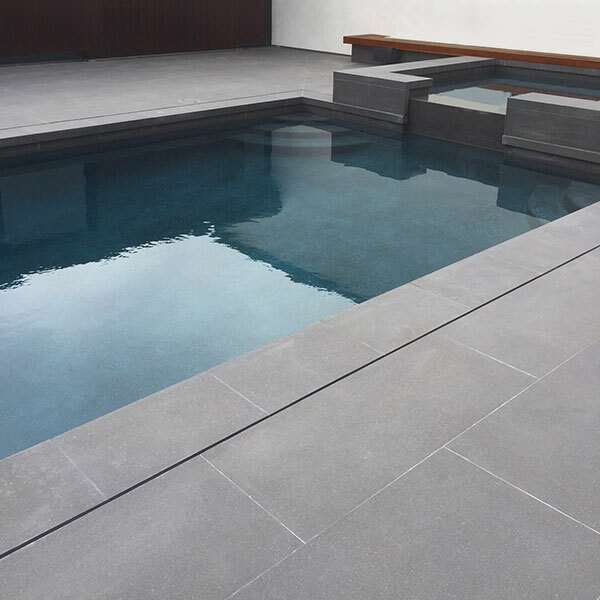 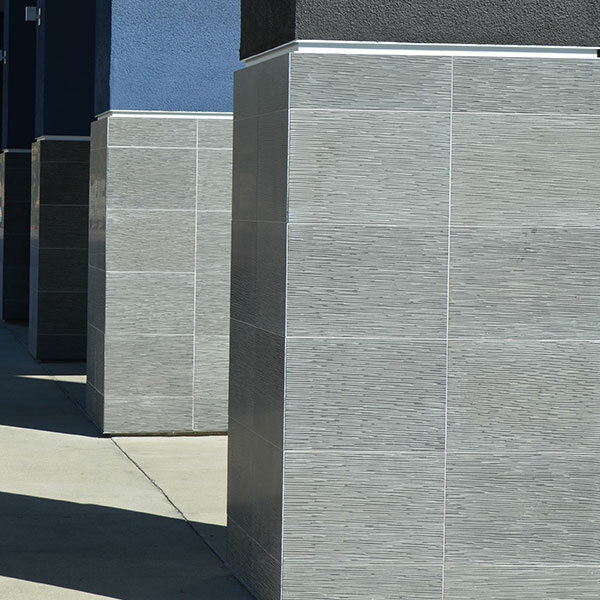 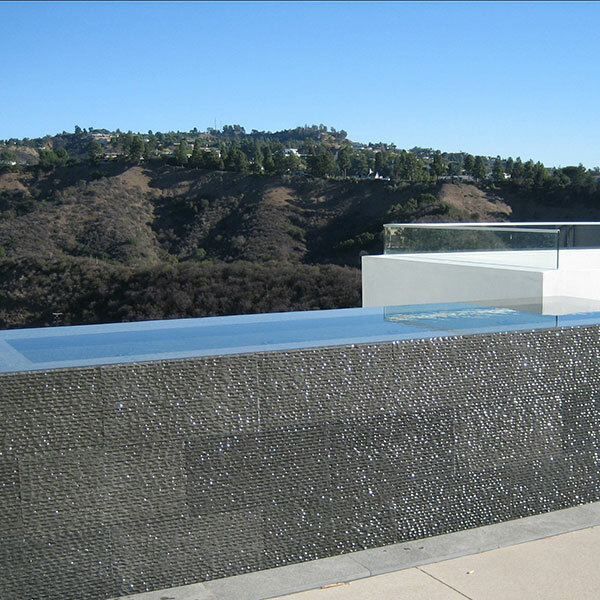 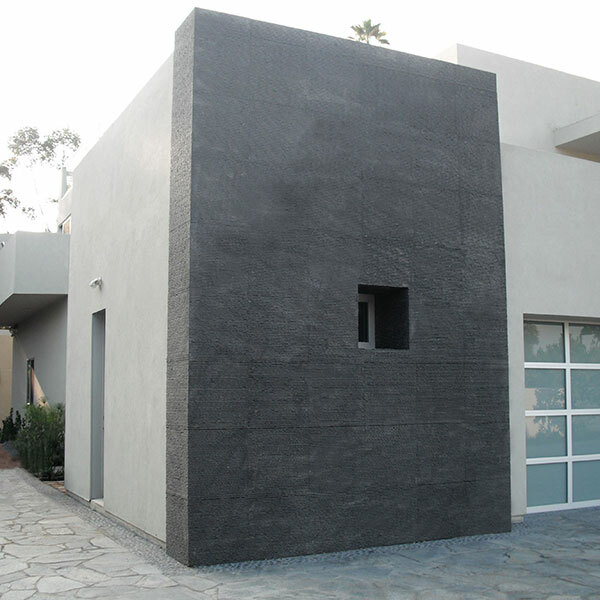 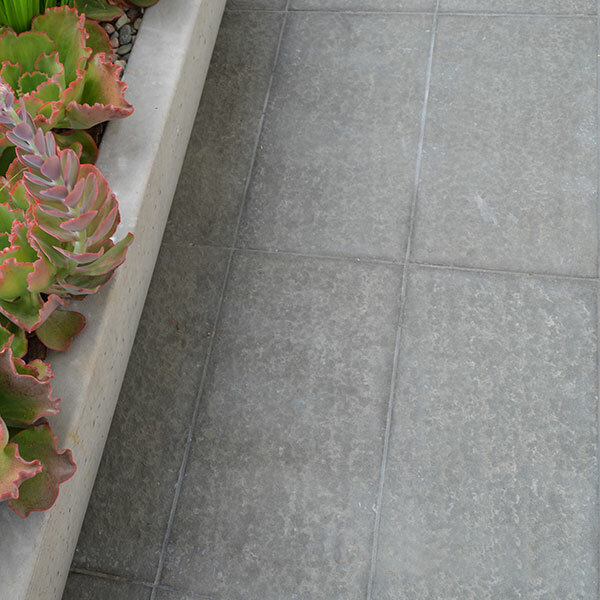 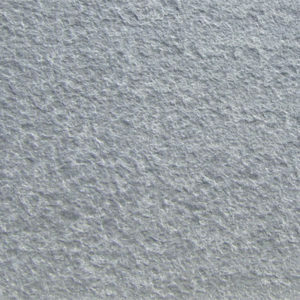 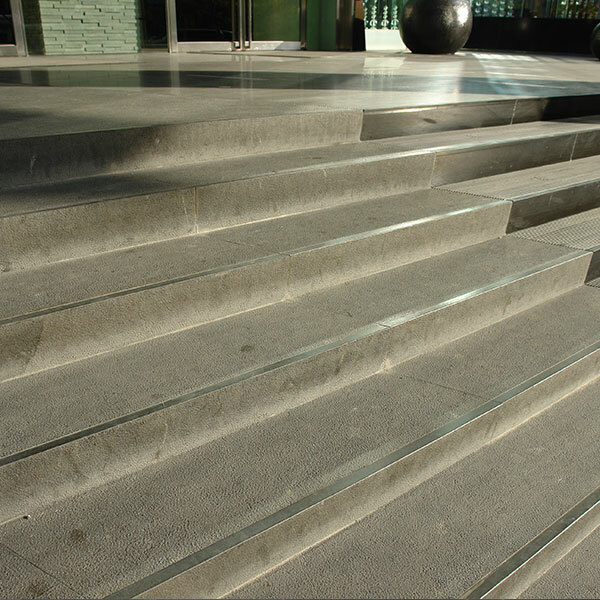 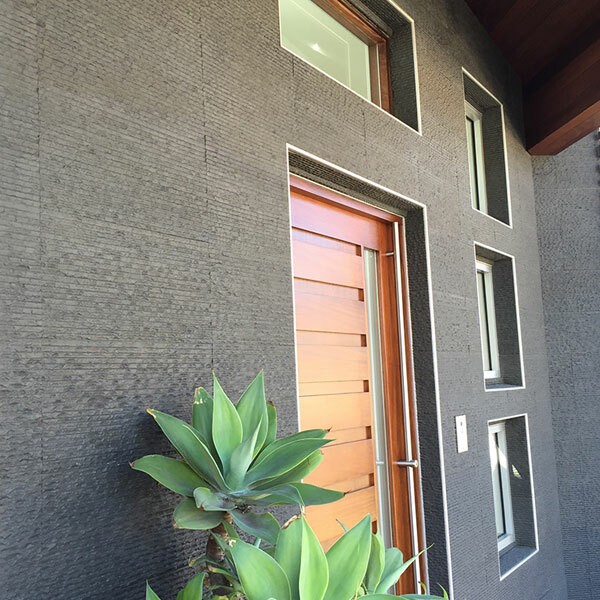 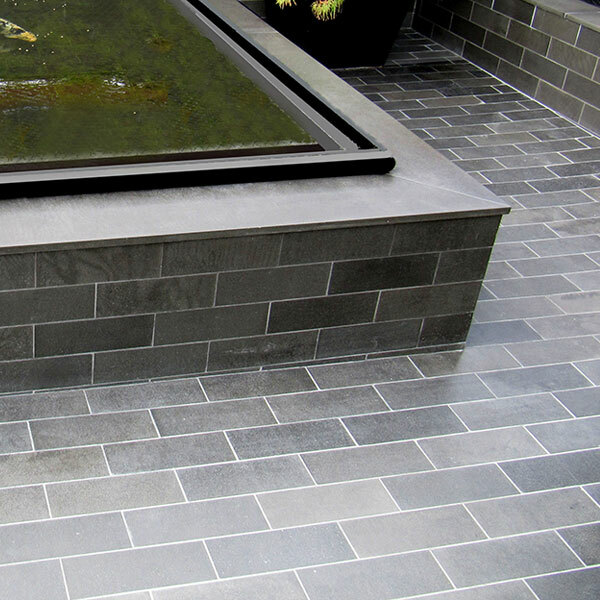 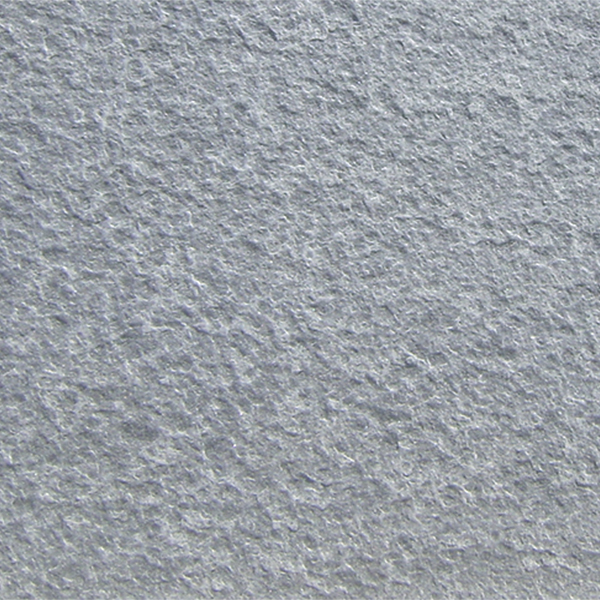 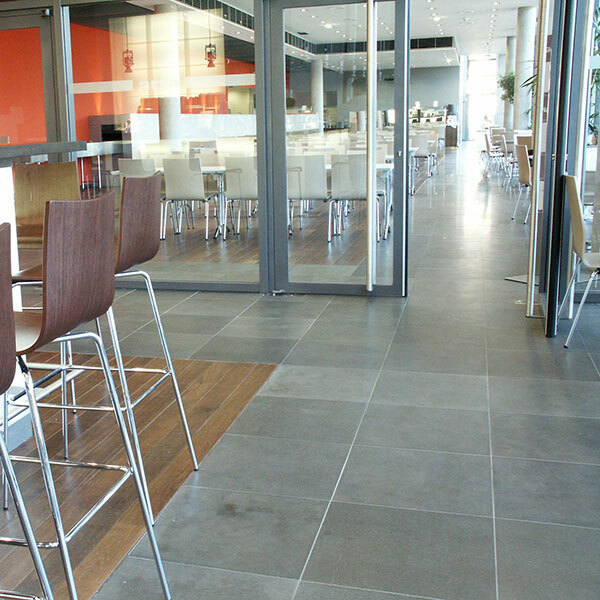 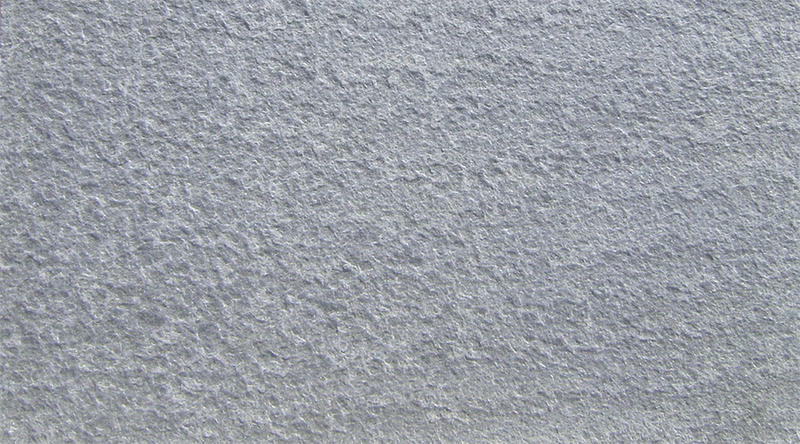 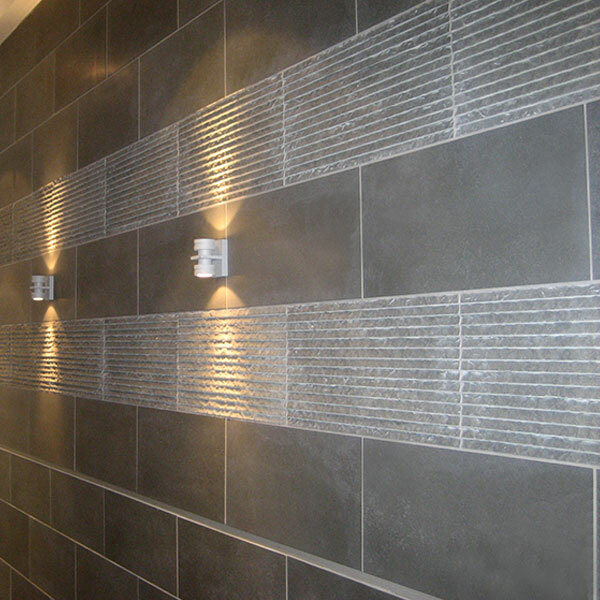 The hardness, uniformity of color & endless finish possibilities make Basalt suitable for interior or exterior applications, including cladding and water features. 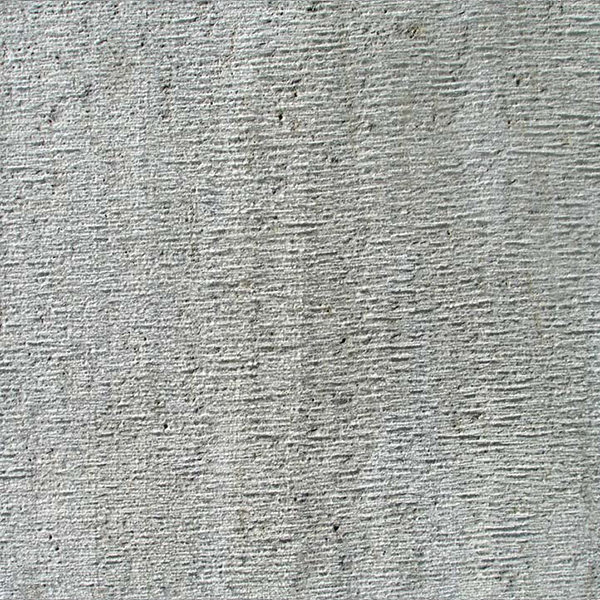 Pictures shown are representations only. 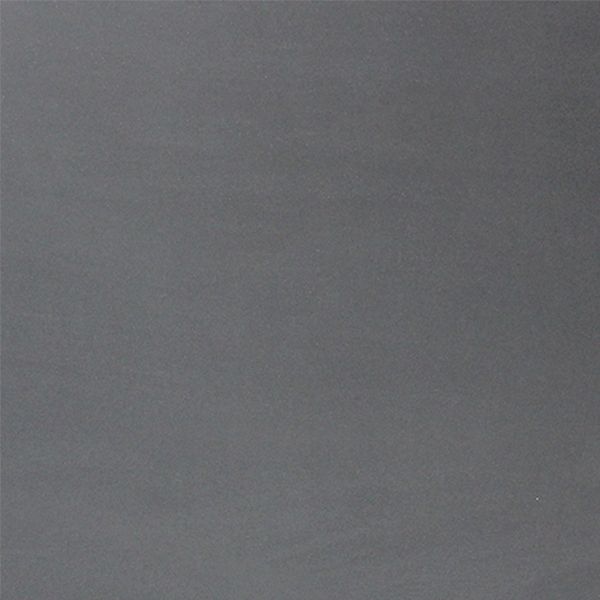 For current batch please contact us. 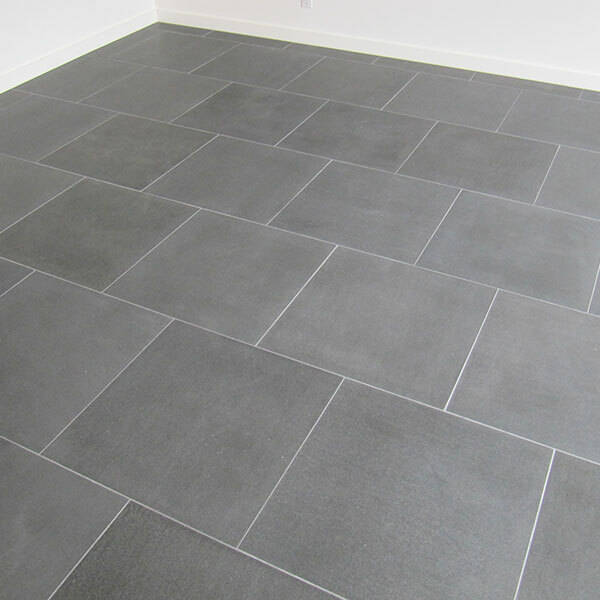 12 x 24 x 3/8"
12 x 24 x 3/4"
12 x 24 x 1/2" or 5/8"
12 x 24 x 5/8"
12 x 24 x 1/2"
12 x 24 x 1/2", 24 x 24 x 1/2"
Bathroom Cladding & Floor Size & Finish: (Floor)Honed 24x24" (Wall) Flamed Wave 12x24"